Grab your FREE PASS Now! Get your free ticket to Fit O’ Clock. Come, relax your body and the soul under the guided supervision of our expert yoga gurus. 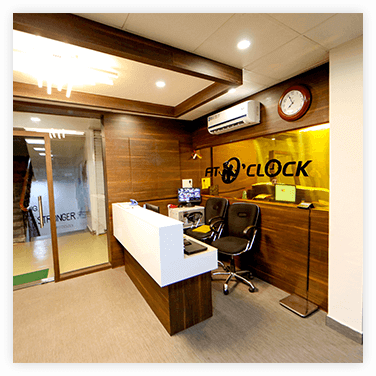 Situated in the heart of Jaipur and easily reachable for yoga classes from popular nearby locations like Raja Park, Jawahar Nagar, Tilak Nagar, Sindhi Colony, Gurunanakpura, Adarsh Nagar, Bhagat Singh Park, Ram Gali, Moti Dungri and Pink Square Mall, Fit O’ Clock, Best Gym in Jaipur offers a state-of-the-art yoga fitness center. 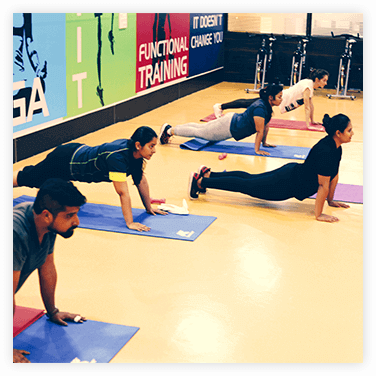 If your busy lifestyle was pulling you back every time you wanted to try yoga classes, at Fit O’ Clock, you don’t need to worry about time constraints. Our yoga routines can be designed to suit your timing. No, we are not trying to sell you on yoga. We believe the concept is self-sold. And once you have finally decided to take up yoga classes, you need to invest in a good yoga membership. It only makes perfect sense. 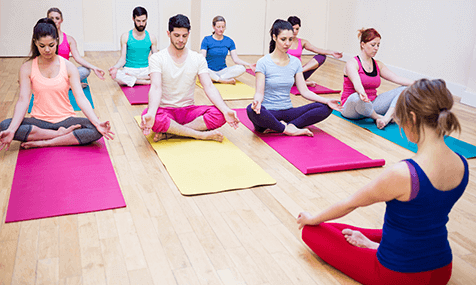 With us, you get guaranteed yoga deals and offers at our yoga classes for men and women. 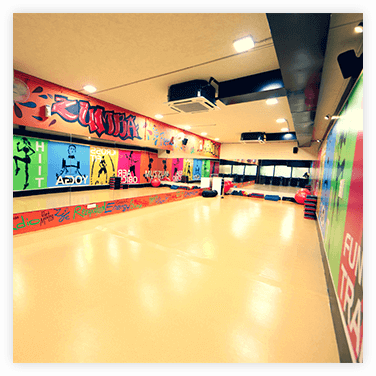 When you are at Fit O’ Clock, we want you to be physically and mentally present here and nowhere else. Our yoga classes are about designated zones where your energies are fully utilized. There’s the added advantage of not being distracted by little things or taking shortcuts for that matter. We offer an unplugged, relaxed environment. We are always accessible. When you get hold of that yoga membership, you are free to participate in any yoga sessions that happen throughout the day. No questions asked! 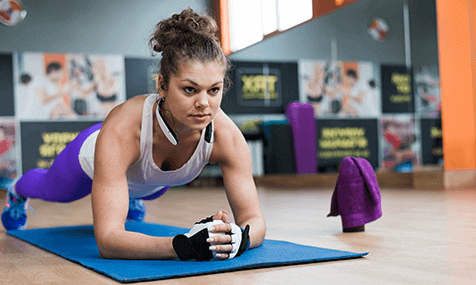 Squeeze into any class at any time of the day – be it early in the morning, before heading to work, quick afternoon sessions, or quite evening sessions to wind up your day. We bring in the most vibrant variety possible in yoga. We offer classes in Gentle Flow Yoga, Dynamic Flow Yoga, Core Flow Yoga, Traditional Yoga, Power Yoga, Astanga Yoga, and others. Invest your time positively by enrolling in our yoga center in Raja Park, Jaipur. Yoga is one of those exercises that are extremely beneficial when done in groups. At our yoga classes, you can easily fit. We ensure higher motivational levels while at the same time give you the opportunity to meet new people and share experiences. Our most prized resources are our gurus. They happen to be the most skilled and experienced in the industry. 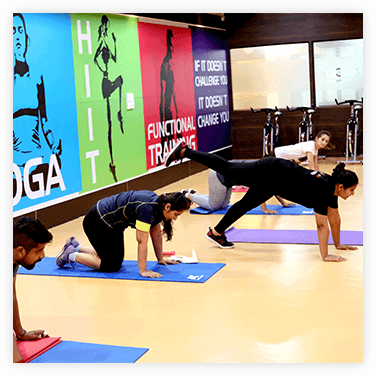 At this yoga fitness center nearby Raja Park, Jaipur, they go beyond guiding you by creating a sense of community and harmony among its members. 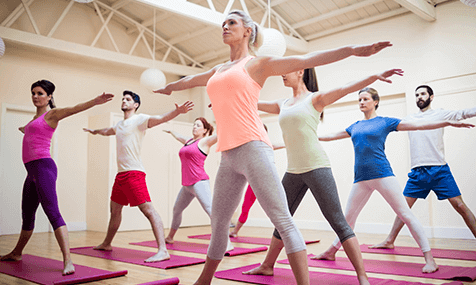 In search of cheap ‘yoga classes near me’? No one can beat our yoga deals and offers. You get unlimited access to our classes. Rest assured! You will get your money’s worth. Contact our helpdesk today. 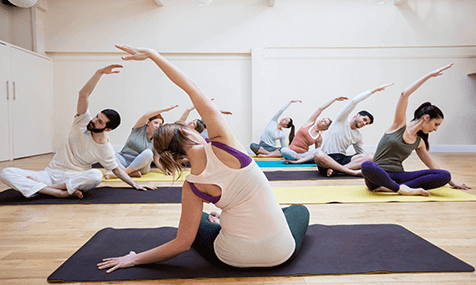 You are going to LOVE our yoga membership discounts. We believe in the power of community, and when you join our yoga classes, we only sow positivity. There is healthy, good-will, intentional, and inviting space for everyone. We want to spread joy and a sense of tranquility in the society. We welcome you to be a part of this experience. Become a member with us today! That being said, let’s get down to basics for a while. Care to give it a read? 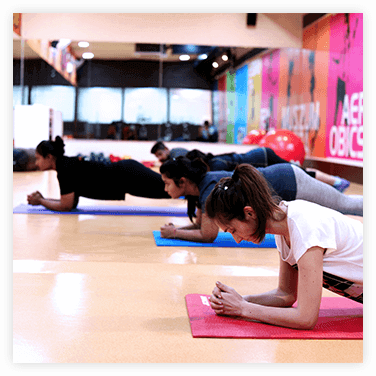 Whether you are brand new to yoga or an experienced practitioner, there is a yoga class in Jaipur waiting for you. With seeds rooted deep inside ancient India, yoga is a traditional discipline of exercising with the objective to control our breathing phenomenon. Yoga is not a religion but a journey of spiritual awareness. It is a form of meditation and health recovery practice for all age groups alike. It is not a rat race to fitness. Each individual’s practice is unique to self. Yoga began as a practice in the Indian sub-continent, but today the popularity of yoga classes have crossed continents and spread across the world. Here are few lesser known intriguing facts about yoga that is sure to blow your mind off. Scholars across the globe are of the opinion about the visibility of elements of this age by testifying its poses taking them back to at least 25,000 B.C. Elements such shamanic postures, transcendence, asceticism, and illumination form a part of the association. They say, the lungs are the important part of the body and not the heart. Yoga focuses on breathing for a reason. And the reason is simple. While we can control our lungs, we cannot control the heart. Yoga teaches us to breathe properly so that we can expand our lung capacity. It leads to open-mindedness, increased concentration, and happier lives. Yoga should be practiced 24x7. No, no, not in those asana poses, but yoga teachings. Teaching that is found in the Yoga Sutras written by Guru Patanjali. They should be applied to everyday life. Did you know that you have a dominant nostril? When you join our yoga classes and get comfortable with your breathing style, you will get familiar with your dominant nostril. It is the one that is easier to breathe through. But hold on! Do not get too comfortable though. It keeps changing every twenty minutes. Yoga dates back to the oldest text in the world. To the Indians, yoga has been the art of living for thousands of years. Its evidence has been found entwined in the ancient writing of Rig Veda which is possibly the oldest texts in the entire world. There are different schools for different yoga practices. Hatha yoga, Raja yoga, Jnana yoga, Bhakti yoga, Karma yoga, and Bikram yoga to name a few. It is even believed that we have a limited number of breaths in a lifetime. Therefore ancient yogis took to yoga to slow down those inhales and exhales. Get our yoga membership for your added dose of yoga facts every session. Visit our yoga fitness center to enjoy best deals and offers of the day! We are supporters of this 5000-year old art of living from ancient India. With attractive yoga deals and offers, we aim to promote physical, mental, emotional, social and spiritual wellness in this fast-paced society. Our yoga gurus emphasize breath awareness to prepare the mind, soul and the body for deeper connection with self. Join us to feel better in our serene and non-judgmental environment.